Randy White is the author of Blood Transparencies: An Autobiography in Verse which was nominated for both the 2017 Pulitzer Prize in Autobiography / Biography and the 2017 Kirkus Prize. He is also the author of Motherlode/La Veta Madre. He has been awarded the Bazzanella Literary Award for both poetry and short fiction. 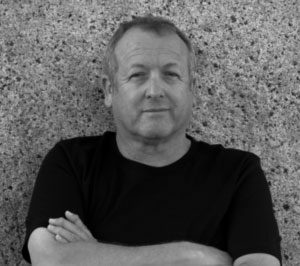 His work has appeared in the Range of Light Anthology, From These Hills: Stories and Poems of The American West, Sulfur, Sierra Journal, Poetry Now, News From Native California and other magazines. A short story “In the Mouth of Heaven” was nominated to appear in the anthology: Best New Voices in American Fiction. He serves on the Editorial Board of the Sierra College Press and gives readings of both poetry, fiction and biography. He has appeared at the University of Oklahoma, CSU Chico, The University of Arizona, Southern Oregon College and other venues as well as being sponsored to lecture on writing by Poets & Writers Inc. Currently, he is completing a biography of the Native Californian known as Ishi, and a young adult novel River Sons and Daughters about a boy who uses the power of story to save a river and his community from destruction. Joshua McKinney is the author of three collections of poetry: Saunter, co-winner of the University of Georgia Press Poetry Series Open Competition in 2001, and The Novice Mourner, winner of the Dorothy Brunsman Poetry Prize in 2005, and Mad Cursive (Wordcraft of Oregon 2012). He is also the author of two poetry chapbooks: Saunter (Primitive Publications, 1998) and Permutations of the Gallery (Pavement Saw Press, 1996), winner of the Pavement Saw Chapbook Contest. Other awards include The Dickinson Poetry Prize and a Gertrude Stein Award for Innovative American Poetry. His work has appeared widely in such journals as American Letters and Commentary Boulevard, Colorado Review, Denver Quarterly, Kenyon Review, New American Writing, and many others. 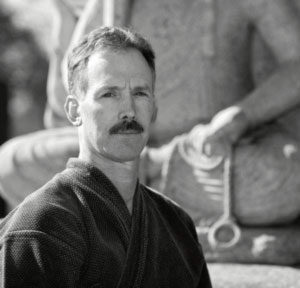 He serves as co-editor of Clade Song, an online ecopoetics journal. He teaches poetry writing and literature at California State University, Sacramento. Molly Fisk is the author of the poetry collections, The More Difficult Beauty, Listening to Winter, Terrain (co-author), and Salt Water Poems, and the essay collections Houston, We Have a Possum; Using Your Turn Signal Promotes World Peace; and Blow-Drying a Chicken. 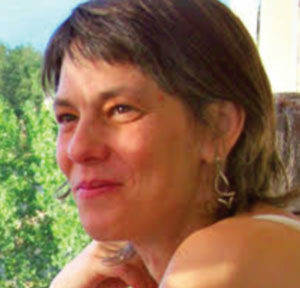 Her essays have aired weekly as part of the News Hour of KVMR-FM Nevada City, CA since 2005. Fisk has been awarded grants by the National Endowment for the Arts, the California Arts Council, and the Corporation for Public Broadcasting, and has won the Robinson Jeffers/Tor House and the Dogwood Prizes in poetry. She’s the 2017/18 Poet Laureate of Nevada County, CA and also of KVMR in Nevada City and Hell’s Backbone Grill in Boulder, Utah. 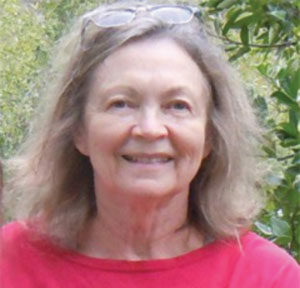 Fisk works as a life coach, editor, and writing teacher in the Sierra foothills. Visit her at mollyfisk.com and read her blog at mollyfiskunlimited.com. Judy Brackett Crowe’s stories and poems have appeared or are forthcoming in Epoch, The Maine Review, burntdistrict, Catamaran, Commonweal, Subtropics, Miramar, burntdistrict, Cultural Weekly, Canary, The Lake, West Marin Review, Spillway, The Midwest Quarterly, The Untidy Season: An Anthology of Nebraska Women Poets (Backwaters Press), and elsewhere. Judy was born in Nebraska, moved to California as a child, and has lived in a small town in California’s northern Sierra Nevada foothills for many years. She believes, in the words from the wonderful children’s book What You Know First by Patricia MacLachlan, that “what you know first stays with you.” The disparate regions of prairie, mountains, rivers, and ocean inform her life and her writing. 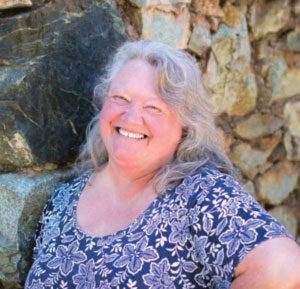 She is a member of the Community of Writers at Squaw Valley, has taught creative writing and English literature and composition at Sierra College, and works as a proofreader and copyeditor. 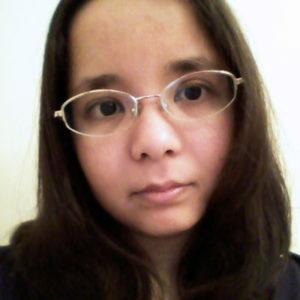 Christine Kitano is the author of the poetry collections Sky Country and Birds of Paradise, and co-author of the oral history collection Who You: The Issei. 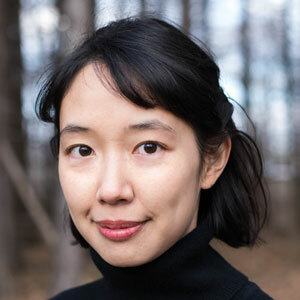 She is an assistant professor at Ithaca College where she teaches courses in creative writing, poetry, and Asian American literature. 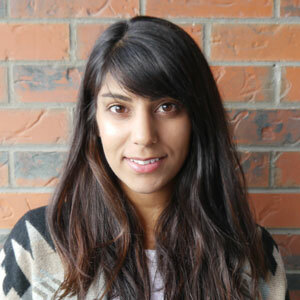 Alycia Pirmohamed is a Canadian-born poet living in Scotland, where she is studying figurations of homeland in poetry written by second-generation immigrants. Her own writing is an exploration of what it means to be the daughter of immigrants; it grapples with language loss, cultural identity, and negotiations of displacement and belonging. Alycia has attended residencies and workshops with the VONA/Voices of Our Nations Arts Foundations and the Folk Research Centre in St. Lucia. 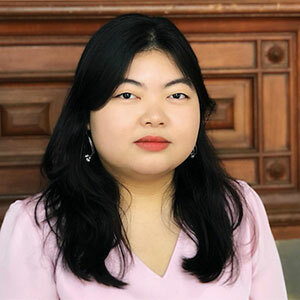 She is the Creative Writing and Reviews editor at HARTS & Minds, a peer-reviewer for FORUM Postgraduate Journal of Culture & the Arts, and a co-editor the multilingual publication, The Polyglot. Alycia received an M.F.A. from the University of Oregon. Michaela Erwin is a student, poet, and all-around writer. She received her B.A. in English at California State University, Sacramento and is currently pursuing a Master’s in Creative Writing. Some on campus may recognize her as an Assistant Coordinator and Tutor for the University Writing Center. 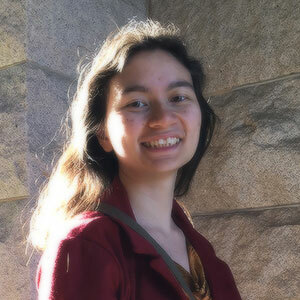 She has received a Bazzanella Literary Award in Poetry and her work has been featured in the university’s student literary journal Calaveras Station. Maxima Kahn is a writer, teacher and creativity coach, who has helped hundreds of artists of all kinds free themselves from creative blocks and start living their heart’s dreams. Her writing has appeared in numerous literary journals. As a graphic designer, she has specialized in print design for artists and arts organizations, creating book covers, CD covers, brochures, posters and postcards, and more. A sample of her design portfolio can be found at guru.com/freelancers/museworks. To learn more about her creativity teaching and read her blog, visit BrilliantPlayground.com. Carmela Yeseta is currently a full-time student at Sierra College, pursuing associate degrees in Illustration, Multimedia, and English. She has worked on the Sierra College website as a Technical Assistant in the Marketing Department. Her illustrative work has been featured at the Ridley Gallery Juried Student Exhibition and the Sierra College Feminist Art Show. Her art and writing have been published in the Sierra Journal. She currently does print and environment design at the City of Rocklin, where her work is displayed at Quarry Park and Peter Hill Heritage Park.